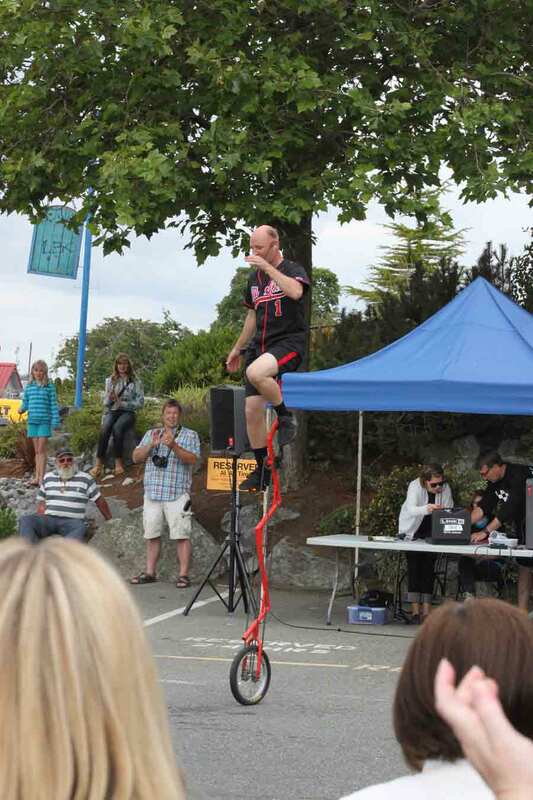 The buskers festival is now on in downtown Victoria. It runs from July 20-29, so get down there soon to take some of it in. For more amazing pictures of the festival, go to our Facebook Page.